We are currently living in a time where supply outweighs demand. 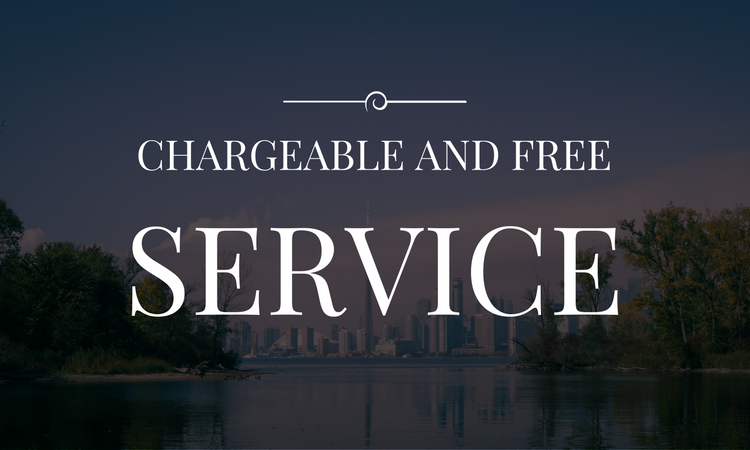 This phenomenon is particularly true in the hotel industry, where hundreds of suppliers are offering hundreds of free or chargeable services to present to your guests. Let’s sort through the hype, which can sometimes be overwhelming. Today, we will be dealing with another aspect of the extensive topic of your supply chain: the services that you provide to the guests at your hotel. Having had the opportunity to be one of the co-founders of the Experience project, I have been lucky enough to get access to thousands of data points that can be analyzed to support this overview. Why aren’t your services being sold? Both these observations are true. 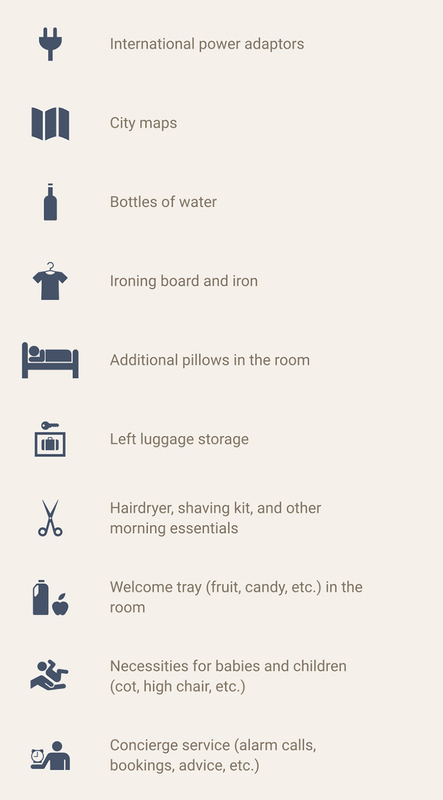 The first point can easily be explained: web users booking a plane ticket and a hotel probably have no desire to spend any more money at that time: they need time before they are receptive to buying any extras. The second point is much too variable, because it relates to an aspect of the interpersonal experience. Front desk staff do need to be highly sales-focused, whether to sell extras or simply in order to adopt an outgoing persona for your guests. There is also a third, hidden factor, the importance of which is sometimes underestimated: the list of services must match the kind of customers you attract (which, unfortunately, is not always the case). 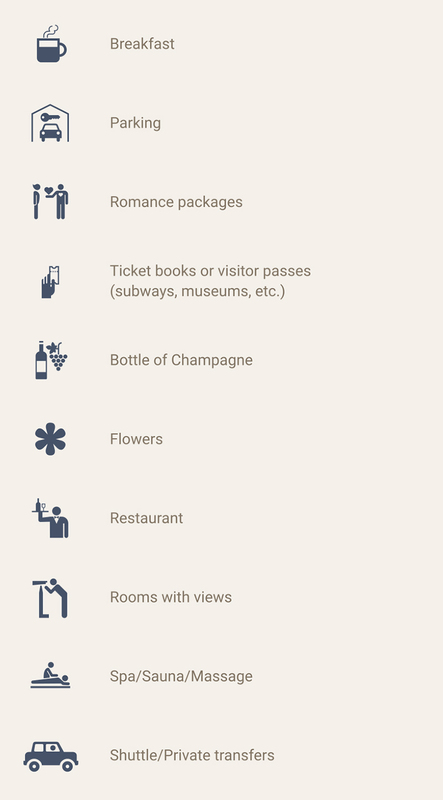 An entire sales strategy focused on “romance packages” and “romantic dinners” when 80% of your guests are corporate travelers will obviously not lead to many extra sales. Make your product offering more dynamic, and make more of a difference! As a hotelier, you have the ability to offer a range of services to attract customers, improving the overall quality of their stay. Don’t skimp on quantity! At the time, I was pleasantly taken aback by this philosophy. Today, this hotelier is almost immune from the crisis triggered by the growth of Airbnb and has barely been affected by recent events. 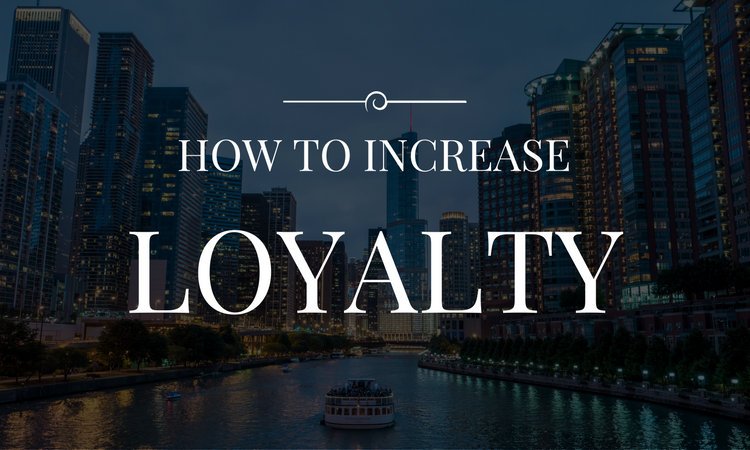 How can you ensure that your guests are loyal to your hotel directly?